The Borland file dialog is pretty nice, but there is no built-in mechanism for adding favorites while you work. 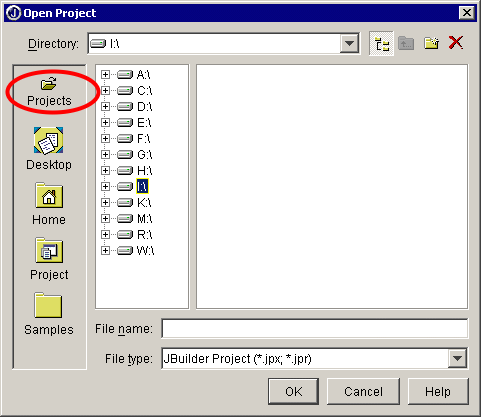 You can add favorites by placing an appropriate jar in your JBuilder lib/ext folder. Jar this up and put it in your lib/ext. Change the highlighted sections to suit your needs. This page was last updated 18 February 2002.